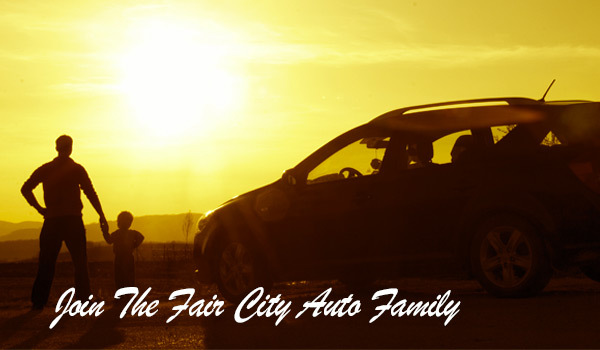 Contact our staff at Fair City Auto Sales today with any questions you may have. We are happy to help. Stop by and see us, call us or fill out our online form today and one of our team mebers will be in contact with you soon. Address: 1605 Dakota Ave. S.